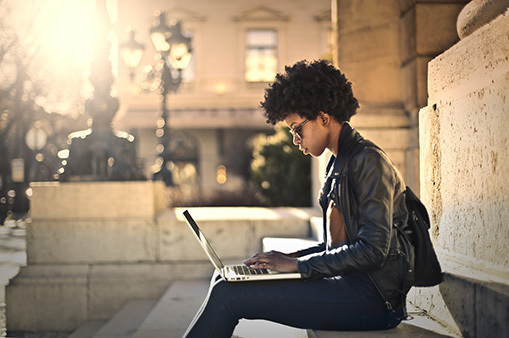 Complete, secure student records that can be acted on quickly and made available to any department. Automated processing—automatically extract specific data from incoming transcripts, create industry standard TS130 transcations, and update your ERP / SIS. 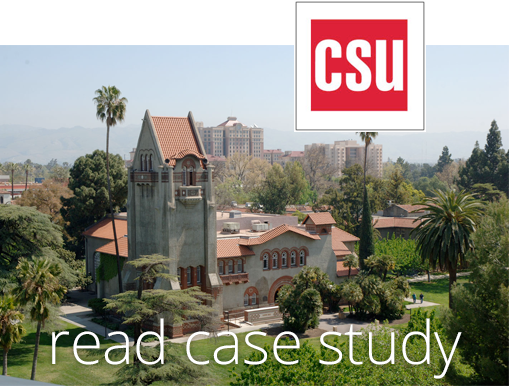 "As we expand the ECM technology to multiple departments across campus, we are seeing the value of our solution increase exponentially. We are no longer restricted by departmental solutions that prevent the necessary sharing of common information." 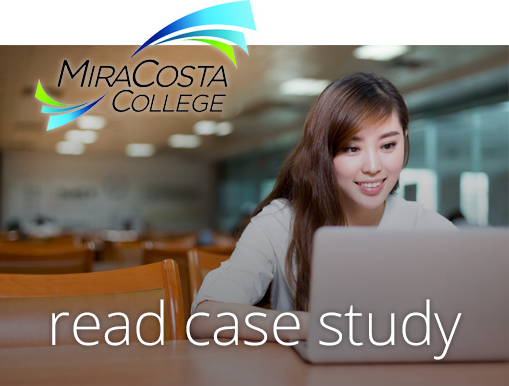 With a growing population of nearly 19,000 students, MiraCosta﻿'s dated content management system could no long﻿er keep up with demand﻿, so they﻿ ﻿partnered with ImageSource to implement a new, enterprise-capable system. "We thought that implementing a content management solution meant paying for a bunch of complicated features that we would never use. In the ILINX ECM platform, we have cutting-edge technology that suits our needs perfectly in an easy-to-use package."